Your Budget: You might not know what your remodel job should cost, but you probably know about how much you can afford to spend. Having a range for your budget right from the start will help your remodeler know which materials and supplies are possibilities and which are out of reach, creating a better communication process and more accurate project plan from the get-go. Approximate Measurements: How big is that room? Don’t just guess, find out! Break out that measuring tape and measure each wall. No, you don’t have to have it down to the millimeter, but a rough idea of your room size is a huge help on that first call, saving you an extra call later! 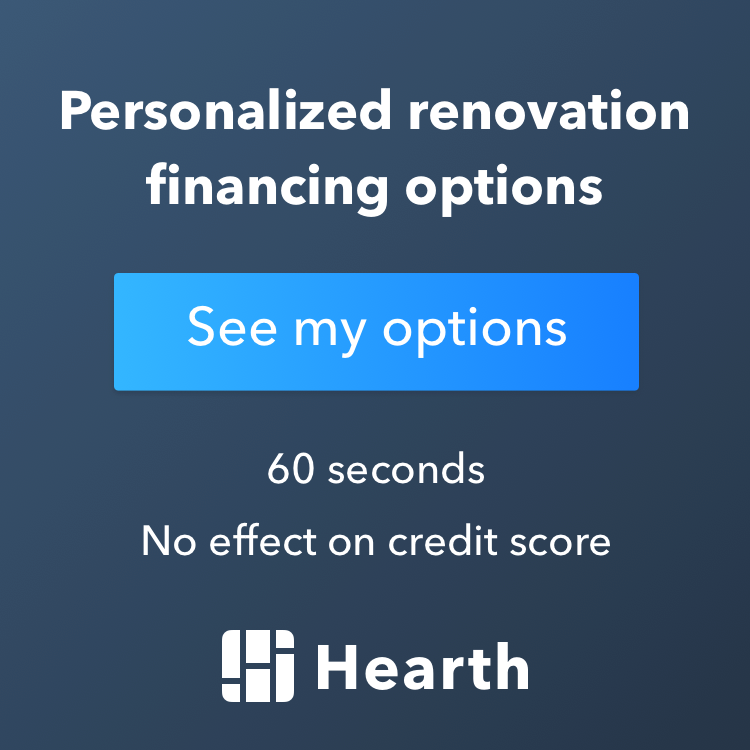 Goals & Priorities of Your Remodel: Put together an effective description of what you’re going for overall — a comprehensive list of what you’re hoping to change or create. Use sites like houzz to gather and articulate ideas. Then select the top few priorities from that list as well. Not sure how to decide what’s most important? When you imagine that new kitchen or remodeled bath, which items can you absolutely not live without? The Why Factor: Tell your remodeler why you’re remodeling. Not just what you want it to look like, but your motivation. Is it an upcoming wedding with lots of guests coming to stay? Or because you hate the layout? Or your family is expanding? As experts in their field, remodelers have special insight into transforming your dreams into a feasible space, especially when they understand why you really want the remodel transformation in the first place. At Excel Builders we’re ready to listen when you call! With an emphasis on the design factor, we make sure the job is planned well and done right! Spend some time thinking about the points above, and then give us a call to discuss your remodeling job today! Serving Chaska, Chanhassen, Eden Prairie, Minnetonka, and more throughout the Twin Cities West Metro area.